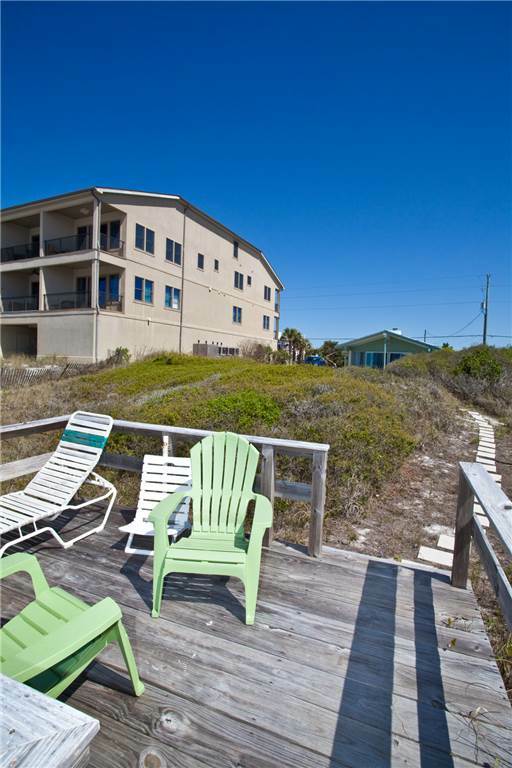 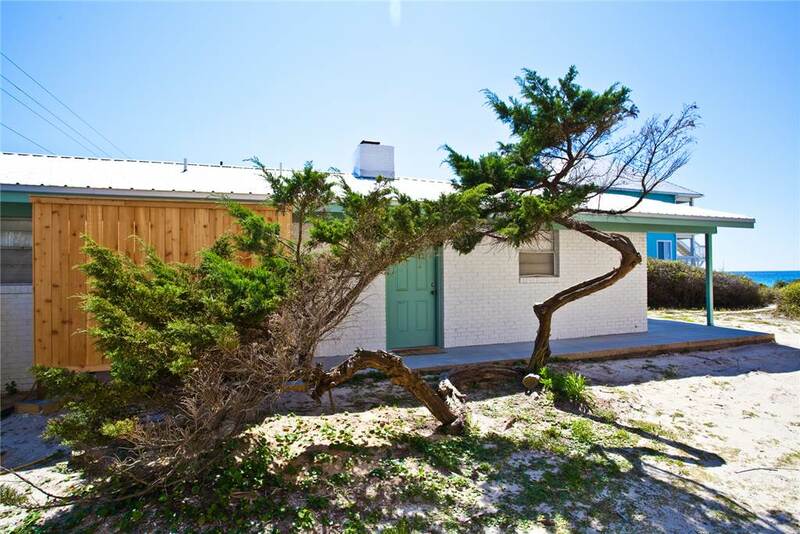 Welcome to Beach Cottage 30A on Dune Allen Beach. 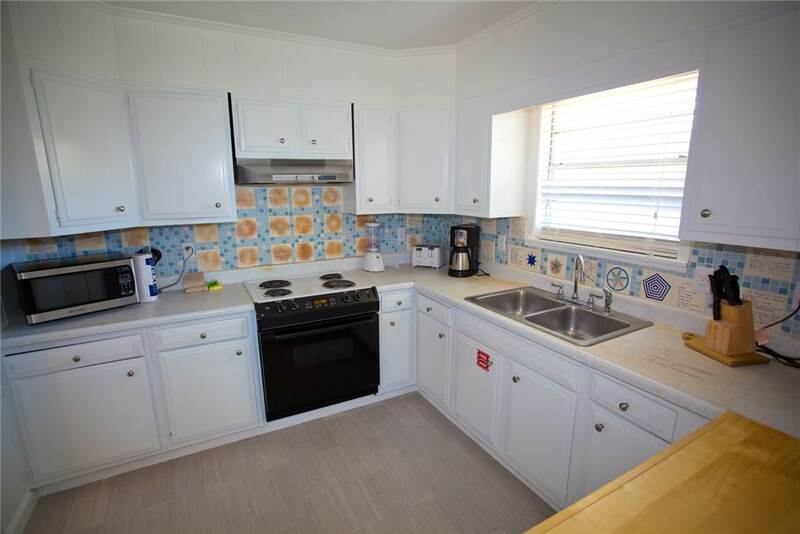 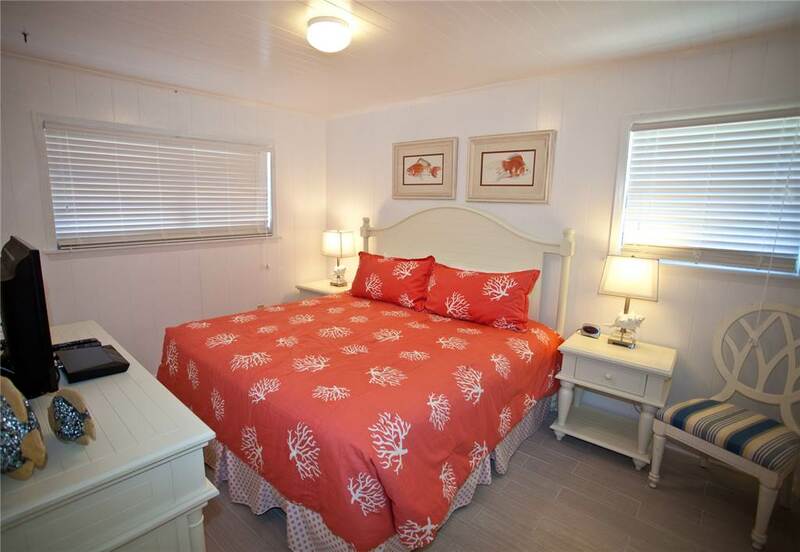 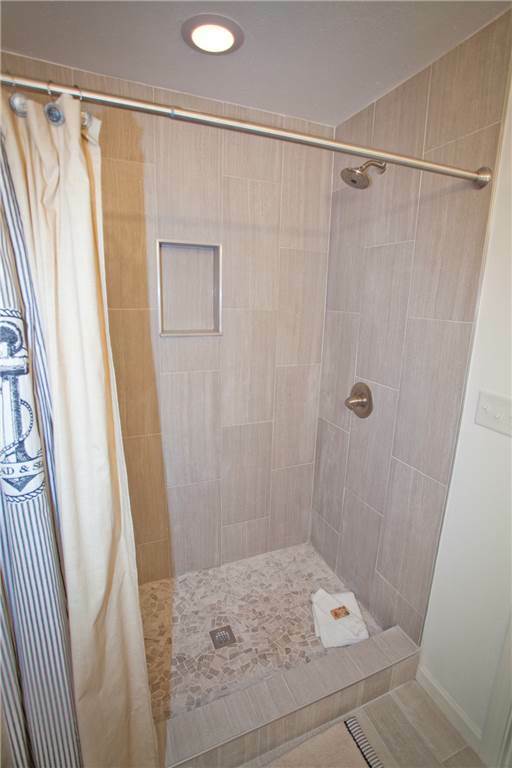 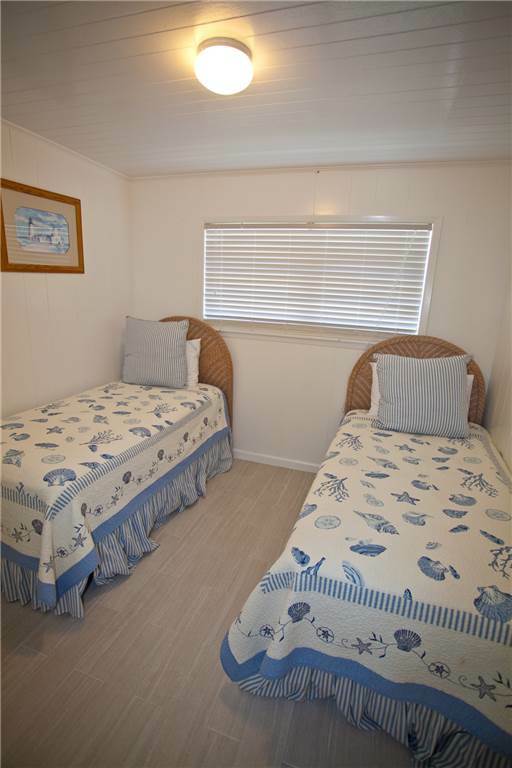 The cottage offers 2 bedrooms and 1.5 bath and is perfect for the laid back couple ready to kick back on the beach just right outside their door. 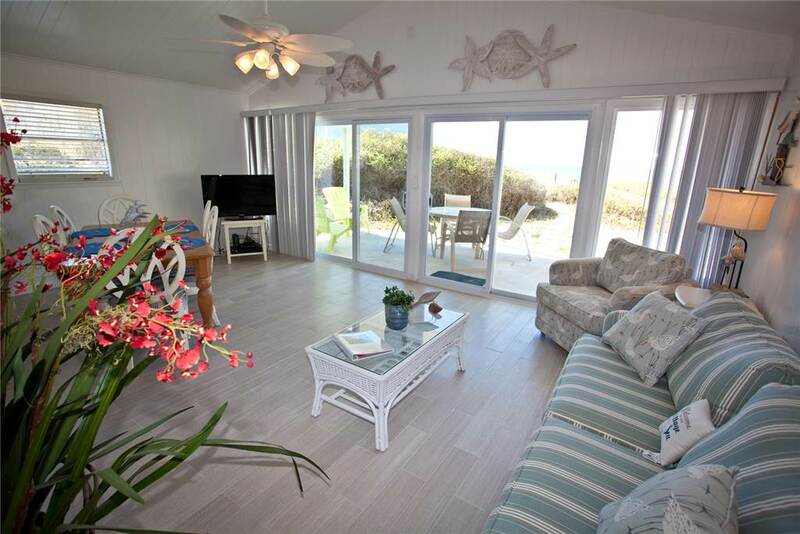 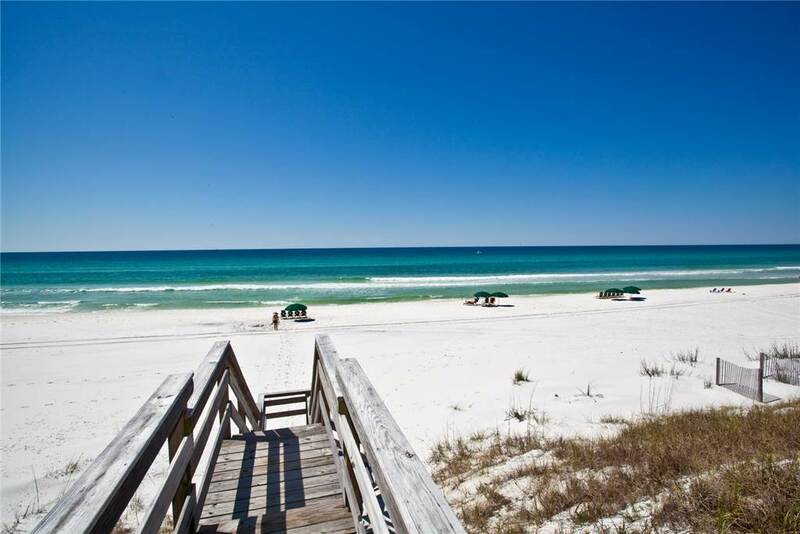 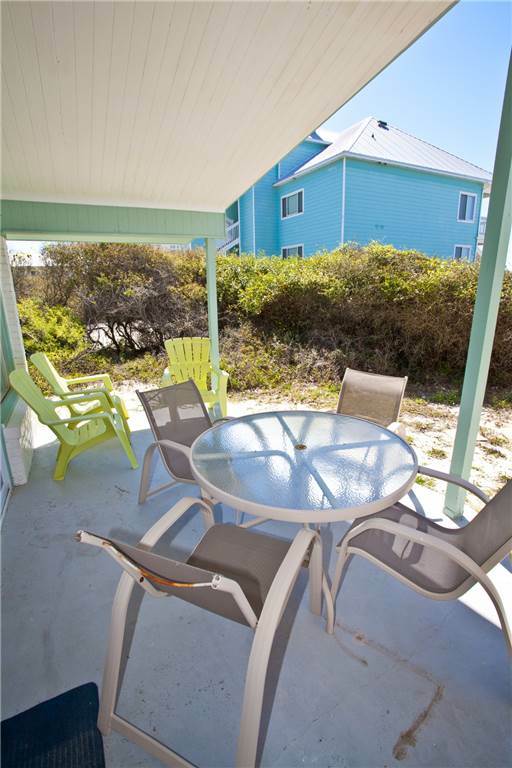 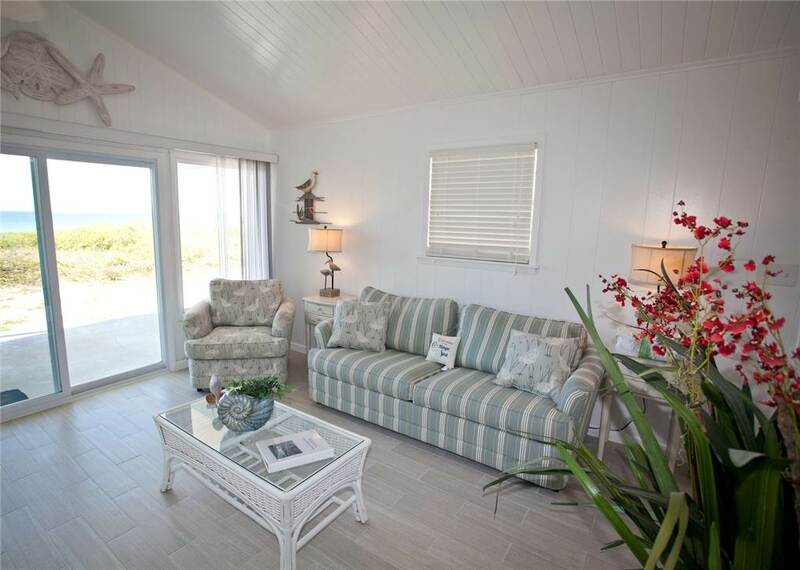 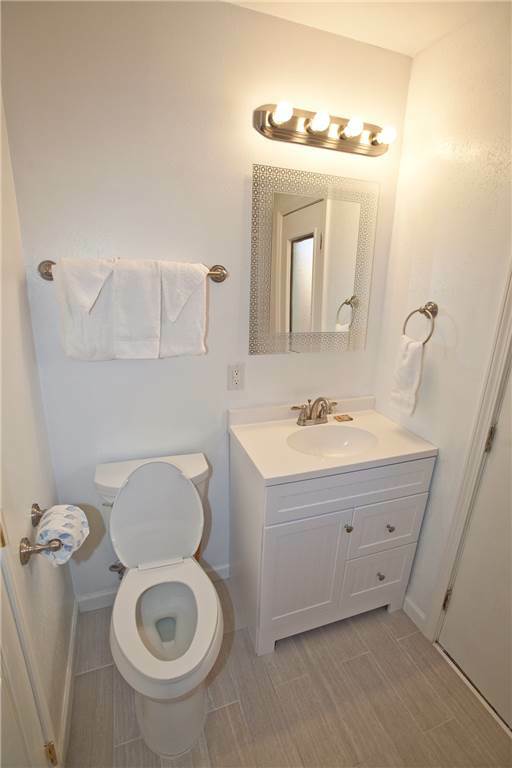 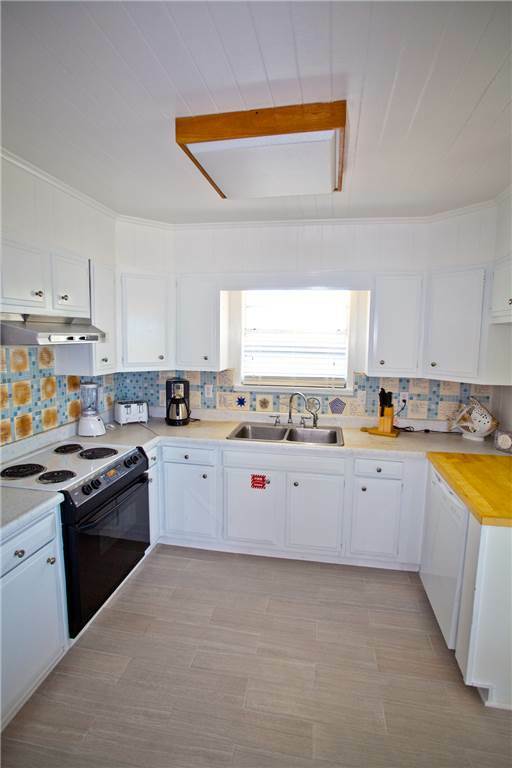 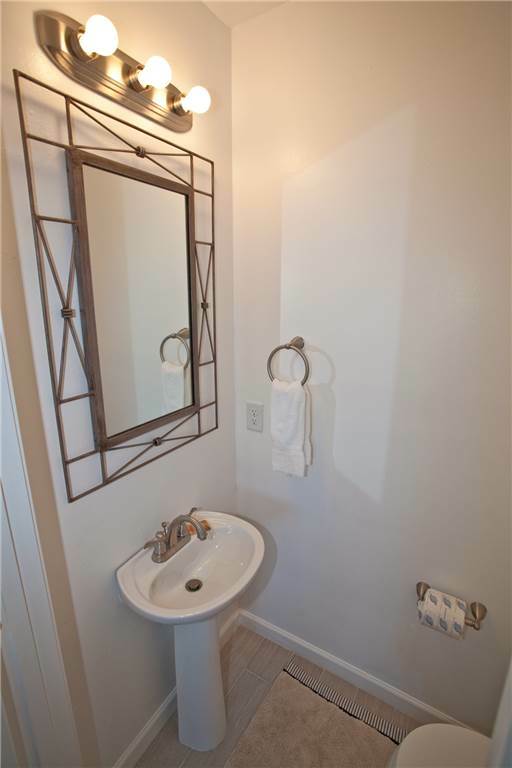 Adorably furnished, Beach Cottage 30A is not only a delightful vacation getaway, but simply put, an ultra cool place to vacation at an affordable price on the Gulf of Mexico.